Over the weekend that passed, I addressed 2 different groups of people (Food Lovers Club and Runners High) on nutrition and health. To my surprise, one of the questions posed by the audience in both groups was on calcium supplements. Are calcium supplements important? At what age should we start on calcium supplements? How much supplements are needed? Can we get enough calcium thru foods? These were the concerns raised by the listeners. Calcium supplements are important for those who need it. 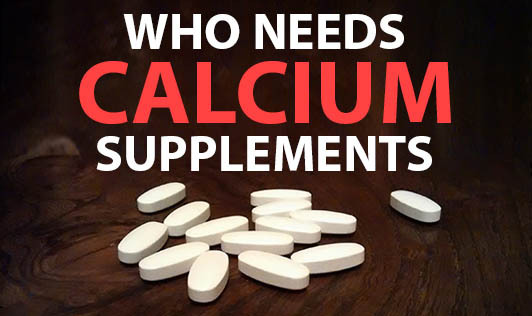 Not everyone needs calcium supplements. If there's a calcium deficiency and there's a need for supplement intake, age does not matter. Check with your doctor if you have a calcium deficiency first. The quantity of supplementation will depend on the requirement. For those who do not require supplementation, intake of calcium supplements is a waste, because the body will not absorb it. In fact, in excess, it can be harmful rather than beneficial! Yes, we can get enough calcium thru foods. Ask your dietitian to guide you. Also, don't forget your daily dose of vitamin D thru exposure to sunlight. Vitamin D helps the body to absorb calcium much better.